Rock of Ages takes you back to the times of big bands with big egos playing big guitar solos and sporting even bigger hair! 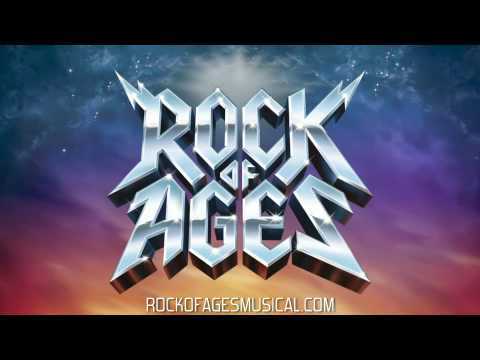 This Tony Award -nominated Broadway musical features the hits of bands including Night Ranger, REO Speedwagon, Pat Benatar, Twisted Sister, and others. Check out the Opening night in Manchester! ROCK OF AGES Instagram Takeover! 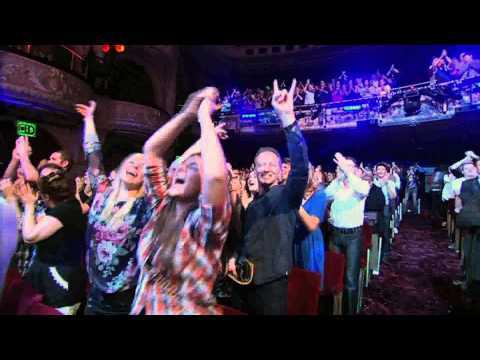 Rock of Ages opened on Broadway at the Brooks Atkinson Theatre on April 7, 2009. As of August 31, 2014, it is the 30th longest running show with 2168 performances.